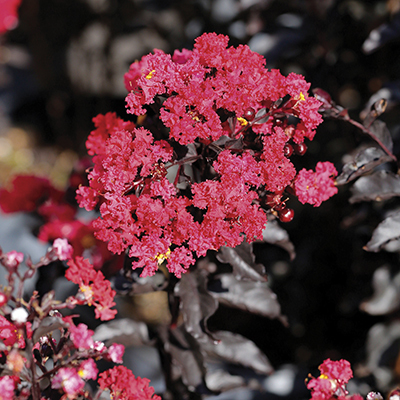 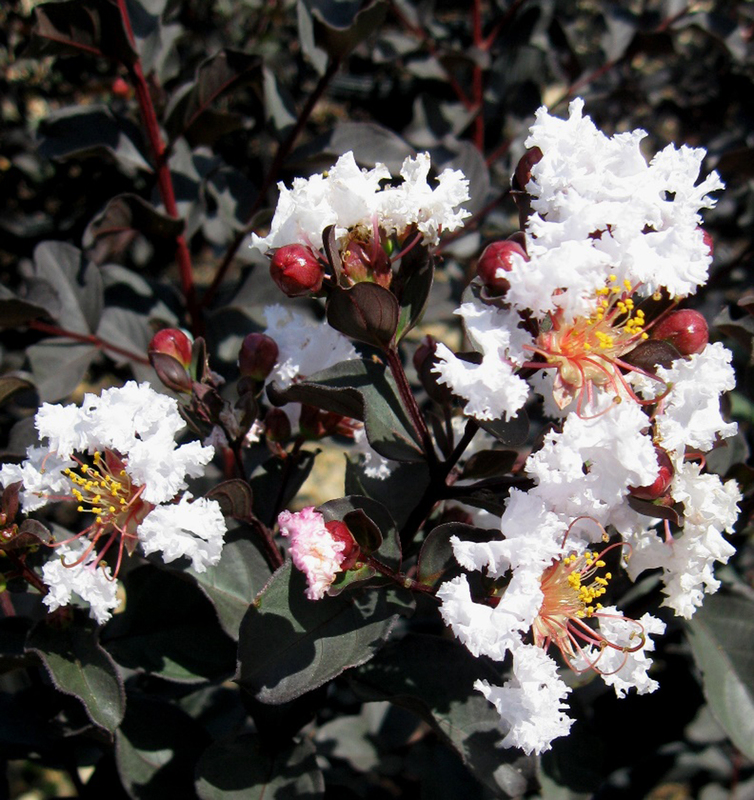 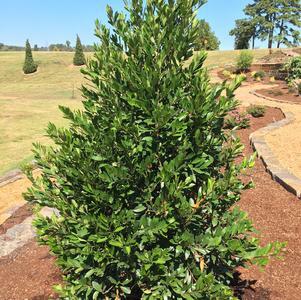 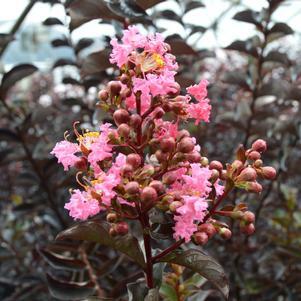 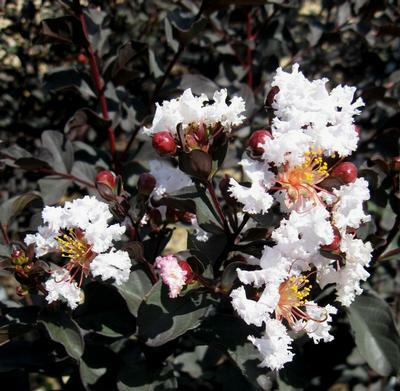 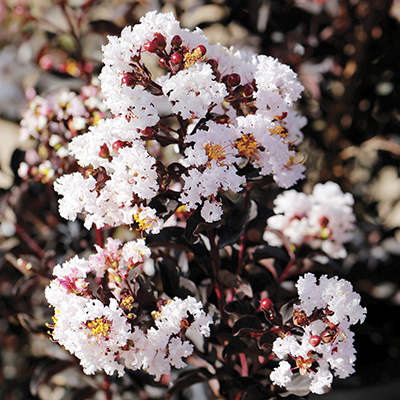 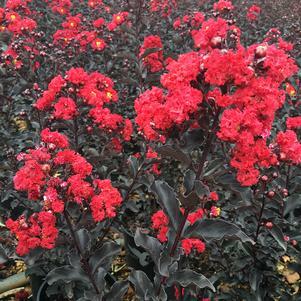 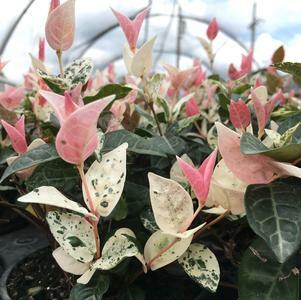 This Crapemyrtle released by the USDA has striking white blooms with contrasting, intense black foliage. 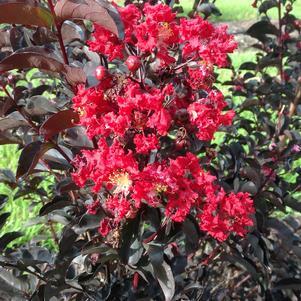 Blooms during summer and fall months. 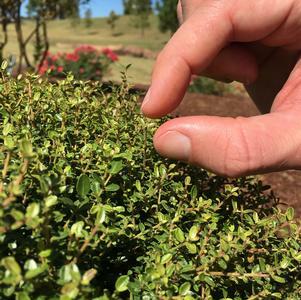 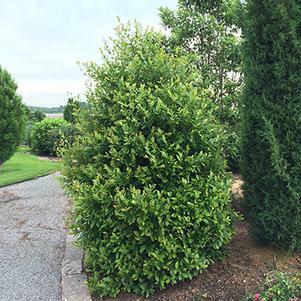 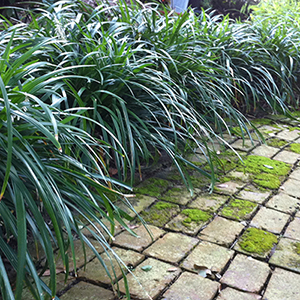 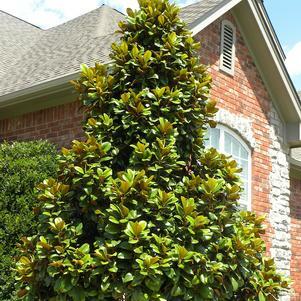 Grows 10 to 12 feet tall and 8 feet wide. 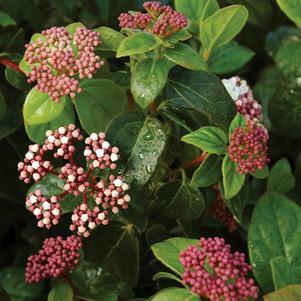 Excellent choice as an accent plant.